Apple on Thursday revealed that New Year’s Day was the best single day ever for the App Store with customers making nearly $240 million in purchases on January 1, 2017. 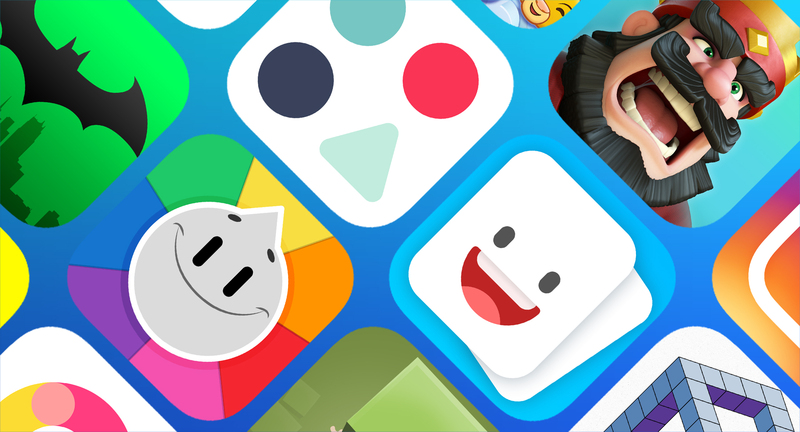 Phil Schiller, Apple’s senior vice president of worldwide marketing, said 2016 was a record-shattering year for the App Store as it paid out some $20 billion to developers. That’s a healthy increase of 40 percent compared to what developers earned a year earlier and pushes the total revenue paid to developers since 2008 to over $60 billion. In December alone, customers spent more than $3 billion in the App Store. Super Mario Run was also a hit, having been downloaded more than 40 million times in just four days after its release. Nintendo’s auto-runner was also the most downloaded app globally both on Christmas Day and New Year’s Day, finishing the year among the top 10 most downloaded apps for 2016 despite the fact that it didn’t arrive until mid-December. It wasn’t, however, able to unseat the global phenomenon that was Pokémon Go for the top spot. Other high-grossing apps for 2016 include Monster Strike, Fantasy Westward and Clash Royale although Apple didn’t share how much money they generated or in which order they ranked. Apple said the App Store now offers 2.2 million apps in total, up more than 20 percent compared to the same period a year ago.